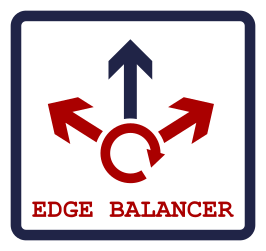 Edge Balancer basics ? Go to overview chapter. What kind of services it provides ? Go to services chapter. How to upgrade in the existing environment ? Go to install chapter.